Hundreds of Australians have committed to running 25 kilometres over 25 days in April to raise funds and awareness for veteran support charity Mates4Mates. 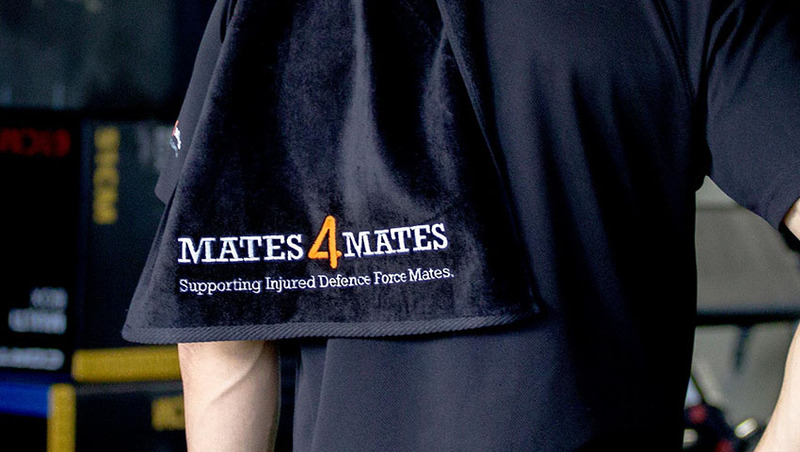 The ANZAC Day Challenge, which is organised by the Virtual Runner initiative, will help Mates4Mates provide support and rehabilitation services for current and ex-serving Defence members who have physical or psychological injuries as a result of service, as well as their families. Mates4Mates spokesman Marc Diplock thanked the hundreds who had registered to run. “Community support is instrumental in helping us provide support and rehabilitation services to Defence Force members who have injuries as a result of their service,” Diplock said. “We offer tailored services from psychological support to physical rehabilitation activities, adventure challenges, employment support and peer support through social connection activities. Virtual Runner co-founder Michelle Henry encouraged more Aussies to "take up the challenge, get active and support a worthy cause". "The ultimate goal is to reach 25 kilometres over the month of April. You can attempt to run or walk it in one day or do it in smaller distances across the month – it's your race at your pace," Henry said. “Taking part is a great way to get out and get active wherever you are, and it will give you a sense of achievement knowing that you are making a difference to those who have served. For more information on the initiative, click here.